With the Open Access evolution, we are making the genuine and trustworthy contributions to the scientific environment without stopping the access to the readers for reading or even downloading the published papers/articles. 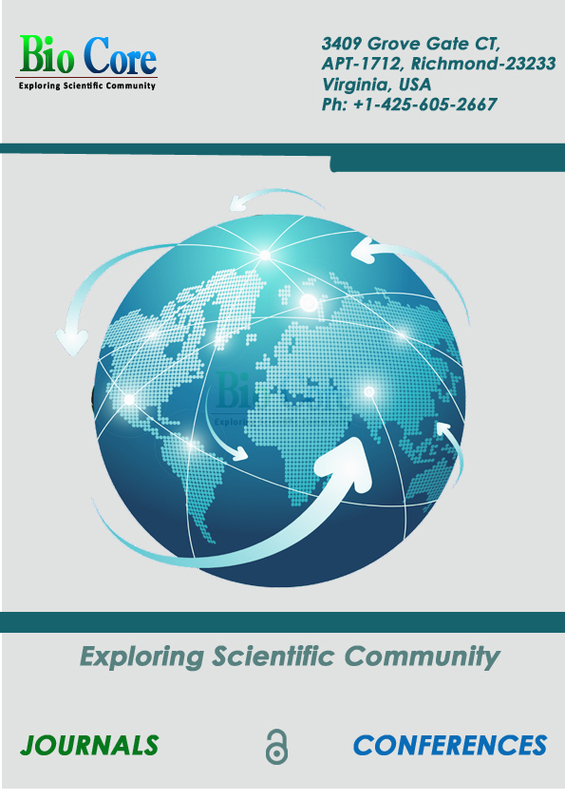 Biocore Group hosts 30+ Open Access Scientific Journals and Organizes 20+ Scientific Conferences around the globe. The abstracting and indexing procedures obtains the clear increase in visibility and receiving wonderful reports from the authors in terms of their published articles visibility. Biocore become the International Publisher of Science, technology and medicine. We are striving to publish the articles in various disciplines of science and technology. The readership is increasing and the journals have reached 50,000 readers within a short span of time. With the Editorial Board Members of 600, the number is increasing with the volume and they are ensuring the blind peer-review process for obtaining the quality of the published articles. Scientific Conferences are conducting mail campaigns for getting the support from scientific societies to spread the open access culture. The Scientific events are perfect platform for the renowned speakers, eminent personalities, B2B meetings and so many memorable cherishment's. At Biocore, we ensure all the eminent personalities can search our database to get the reliable and useful information of the research areas they are targeting. We believe in blind peer review for publishing the articles in all the journals. Check the following complete list of Journals hosting by Biocore Group.